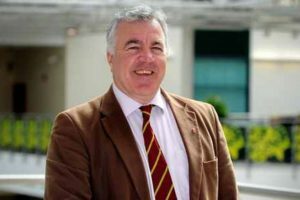 Tomorrow (April 5) long time British Nationalist, army veteran and BNP Parliamentary and Mayoral candidate, Edward O’Sullivan, will be interviewing Paul Rimmer (former BNP and Britain First) about his recent trial and not-guilty verdict. This is the third time Paul has been tried and found not-guilty for bogus charges fabricated by the state in an attempt to silence him and third time he has spoken with us exclusively about it. This is a podcast we will be keeping entirely (both parts 1 and 2) behind the membership wall due to the nature of the content. Although Paul has been found not guilty and is free to tell his story the courts aren't keen on the details of their decisions being made public. That veil of secrecy is how they continue to persecute good people however we are pleased we are going to be able to bring our members the content. Eddy will be asking Paul why the "former doctoral student in history at Cambridge University" decided to "sacrifice his career in historical research and teaching for the good of the country" and free speech. Paul will also update us on his good friend, Jayda Fransen’s tragic trial and persecution and give us specifics from his trial. Below you will find our latest podcast with Carl Mason (former BNP Worcester organiser) discussing his team's activism in Worcester and London. Carl has made a name for himself in British patriotic circles for his bravery and dogged determination to expose the people destroying our country. He is routinely vilified by the Left due to how far his work reaches. 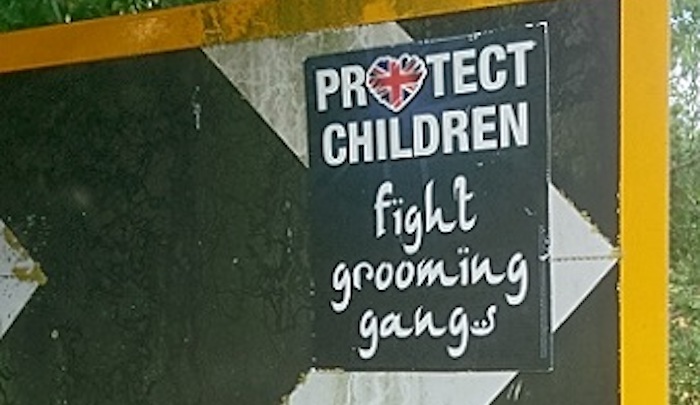 Last year Carl's team put up placards, signs and stickers exposing Worcester area Islamist grooming gangs. 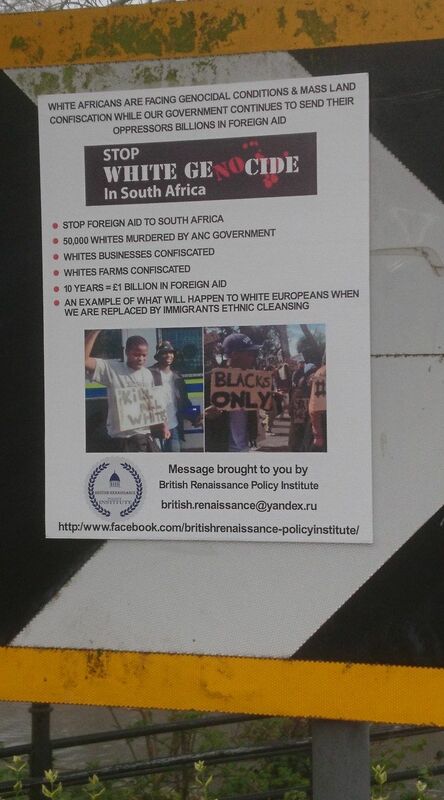 Now the brave men and women of the Worcester Alliance/Liberty Defenders Worcester branch, have exposed our government's continued financial support of the anti-white South African regime - in the form of millions of pounds in British financial aid - as well as the crimes perpetrated against people of British and European origin still living in SA. Why Westminster still sends this corrupt government, responsible for pushing anti white hatred, our tax money has been exposed by our activists across the Midlands, and Carl will be here to speak about it. Carl explains why his group have protested the Green and Labour parties, grooming gangs, Far Left wing indoctrination in schools and now foreign aid to racist anti-white regimes. Carl seeks to inspire others to take to the streets to protest against our government's actions. Combatting censorship - By now most of you will be aware that Facebook has removed most genuine patriotic groups, not for "hatred" as they claim, but for daring to speak out against Brexit and the various Far Left wing agendas. Anglo-American civil rights activist and Resistance Radio host, John de Nugent, will be recording a discussion about the importance of defending free speech at all costs. John, a former US Marine whose grandfather was born and raised in Goole in Yorkshire, will be discussing both the British and American governments plan to stifle our free speech using complicit social media monopolies they now fully regulate and control. We expect to have this discussion on the site next week. 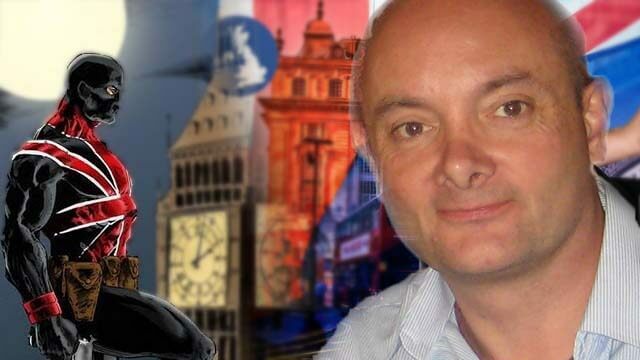 We will also be producing a podcast with Nick Griffin discussing social media's literal shutdown of Britain's Right. Nick has been on the road across Europe with his work but is back with us again for this important discussion. Resistance Radio will also be sharing podcasts Tim Scott (former PEGIDA leader and British soldier who fought ISIS) and videos he produces in London. Instead of taking to the streets to protest in support of Brexit as most Brexit activists are doing we wanted to confront and expose the phony Remain activists paid to push for a second referendum, on camera. We are launching a series of short films from London featuring Jack and Tim exposing Remainer hypocrisy and treachery. The men will also be engaging people on the streets of London to discuss knife crime and other issues important to our country. There are sure to be fireworks when the men confront Remainer traitors waving EU flags in our capital. 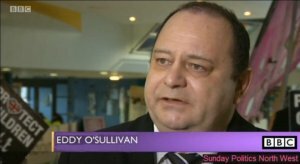 We expect to have Eddy O'Sullivan's discussion with Paul Rimmer on the site early next week as well as a video from London exposing Remainer treachery. We hope you enjoy this podcast.